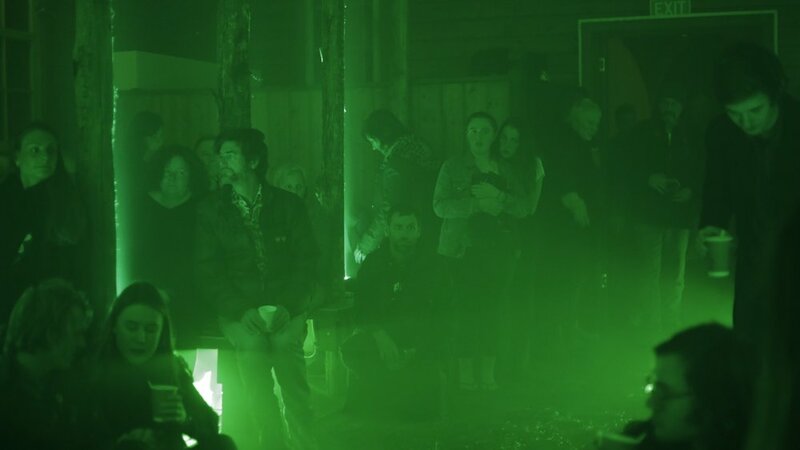 A 201km multi-site lighting and media installation imagined as a post-secular pilgrimage through the Tasmanian midlands during Dark Mofo 2017. 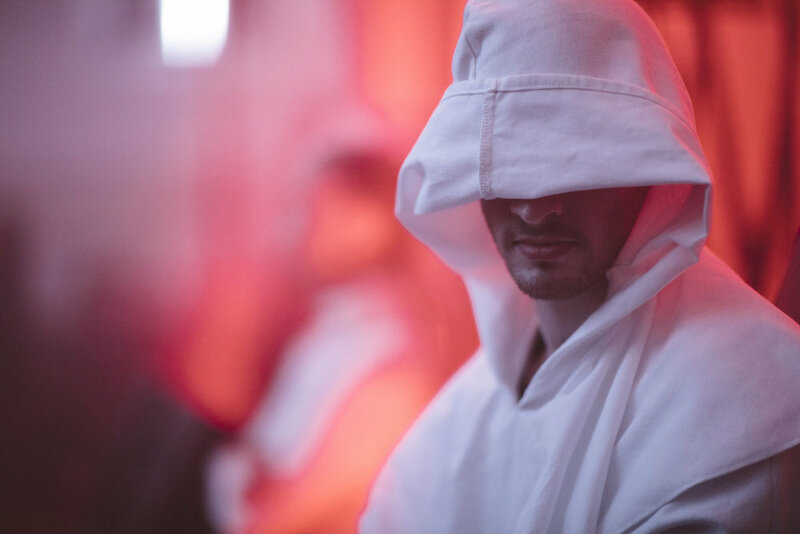 The crossing of land in pilgrimage is found in almost all spiritual traditions, whether as a journey to sites of spiritual significance, or as an opportunity for reflection and enlightenment. 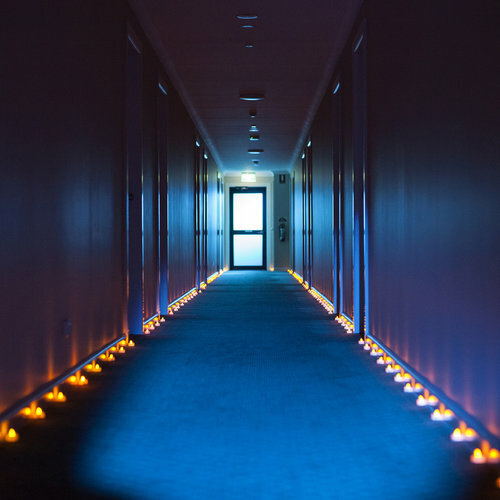 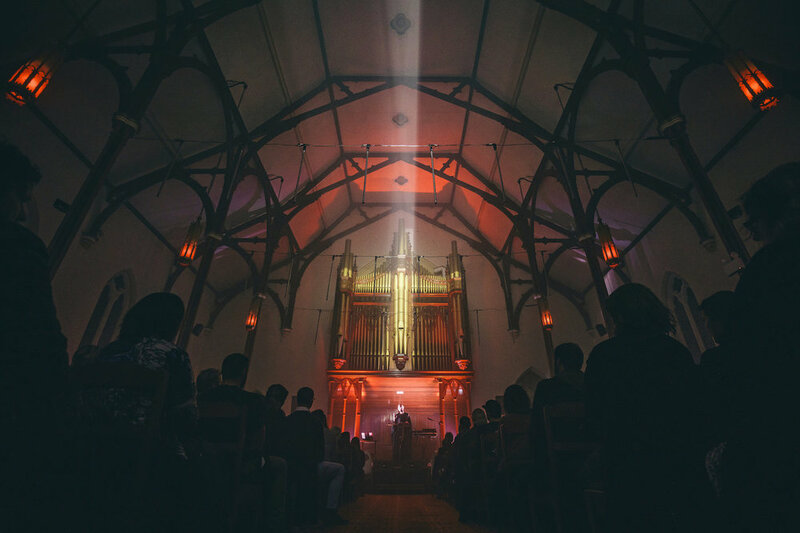 What paths might a contemporary seeker follow in an increasingly secular society, where are their sacred sites and rituals, and is there still a role for churches in lighting the way? 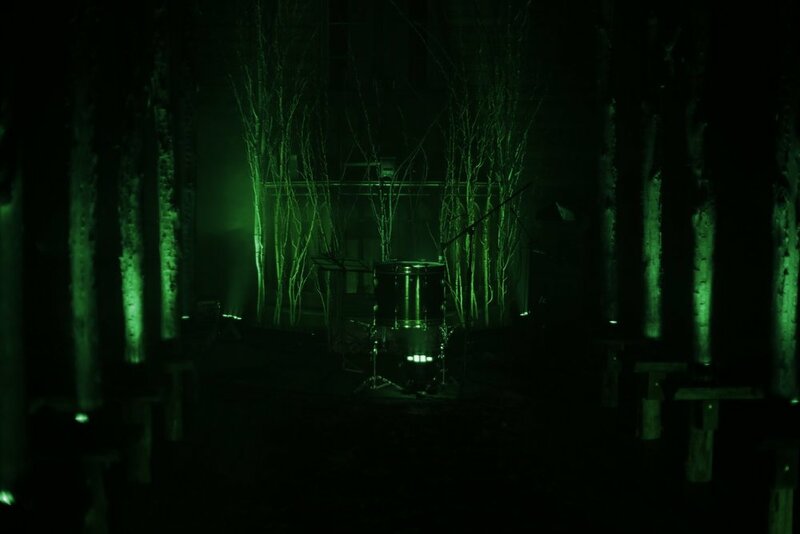 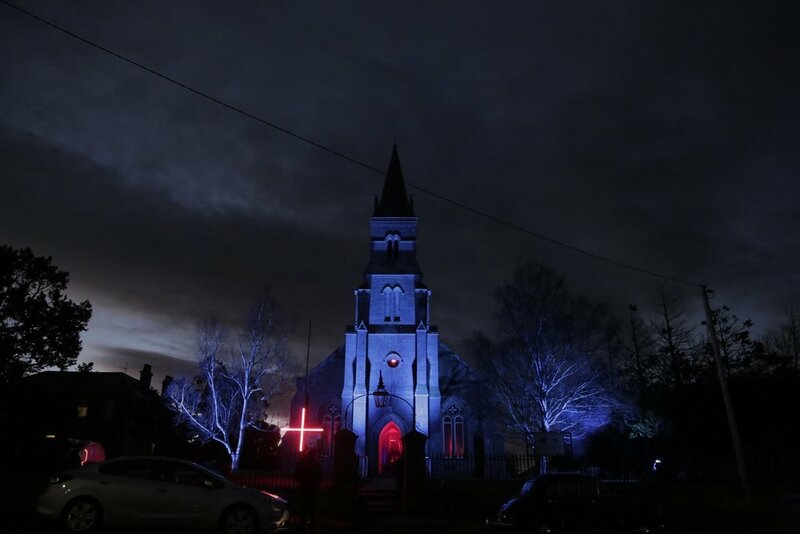 To explore these questions, six roadside churches between Launceston and Hobart were progressively illuminated by lighting artist Matt Adey, with multimedia installations by artists Matt Warren, Gail Priest, and Dylan Sheridan which explore elemental aspects of spirituality. 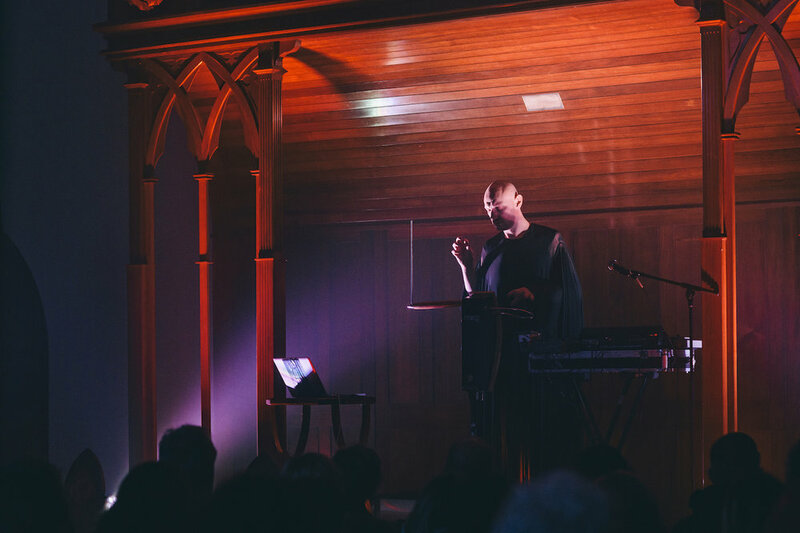 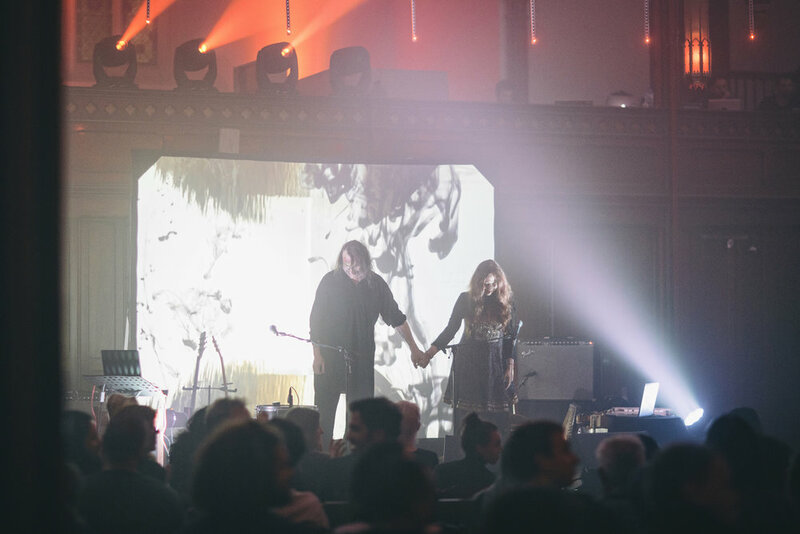 Each church also featured a musical performance composed by Miles Brown for church organ and theremin, with a launch in Launceston with an exclusive Australian show by renowned Berlin-based musical duo Danielle de Picciotto and Alexander Hacke. 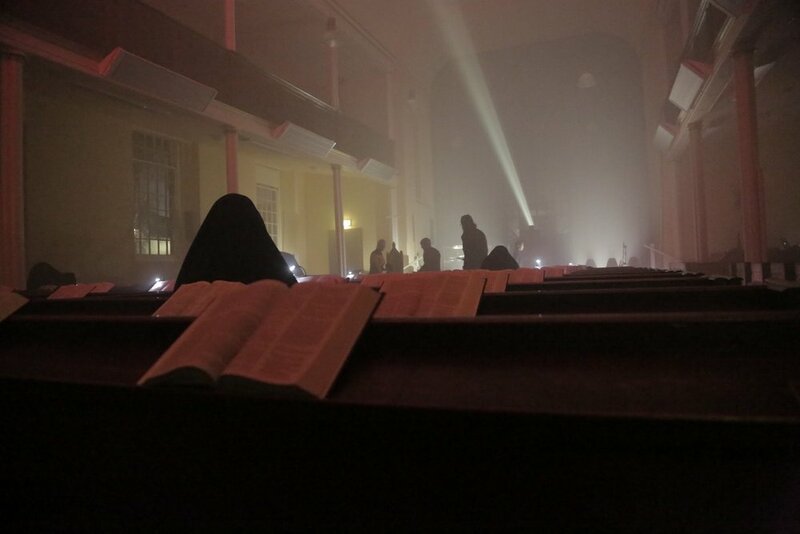 CROSSING was presented by Dark Mofo and was assisted through Arts Tasmania by the Minister for the Arts, and by the Australian government through the Department of Communication and the Arts’ Catalyst—Australian Arts and Culture Fund. 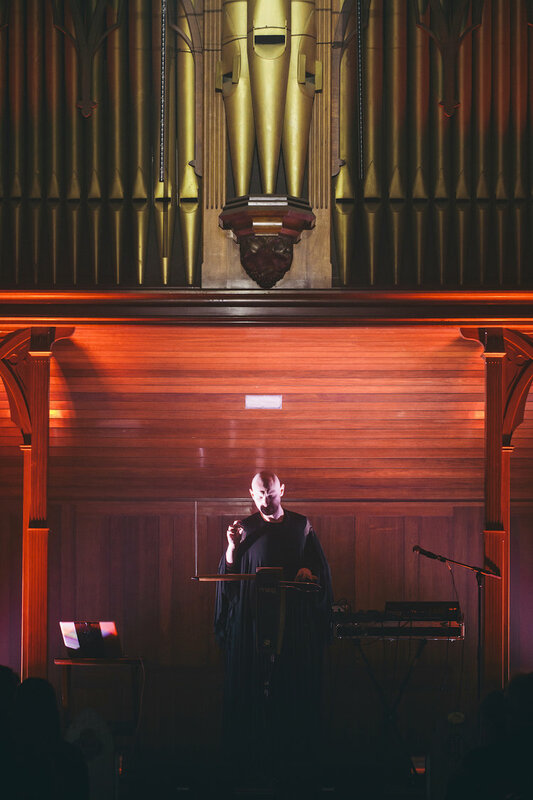 We also acknowledge the generous support of the Uniting Church Tasmania and the Southern Midlands Council.